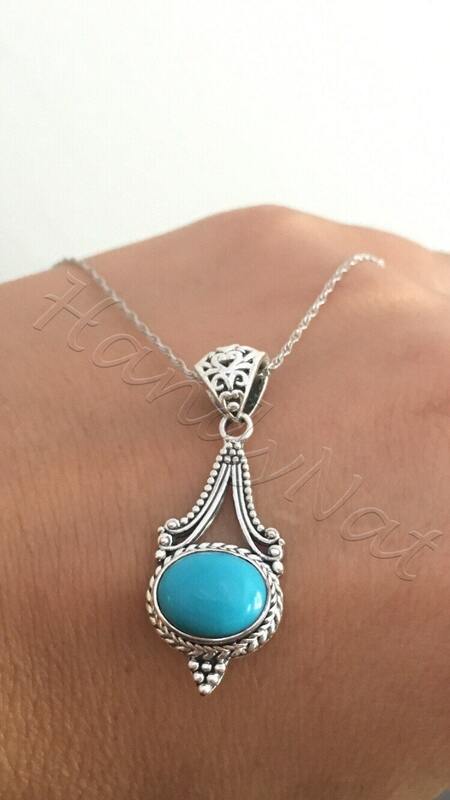 Transform your everyday look with this stunner around your neckline. 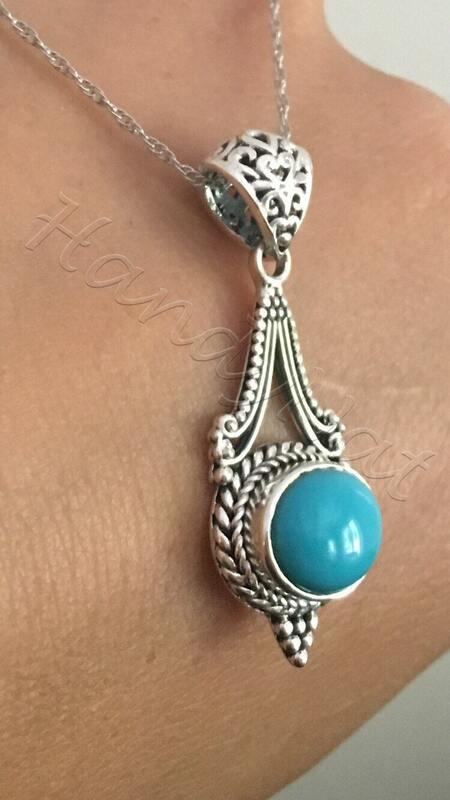 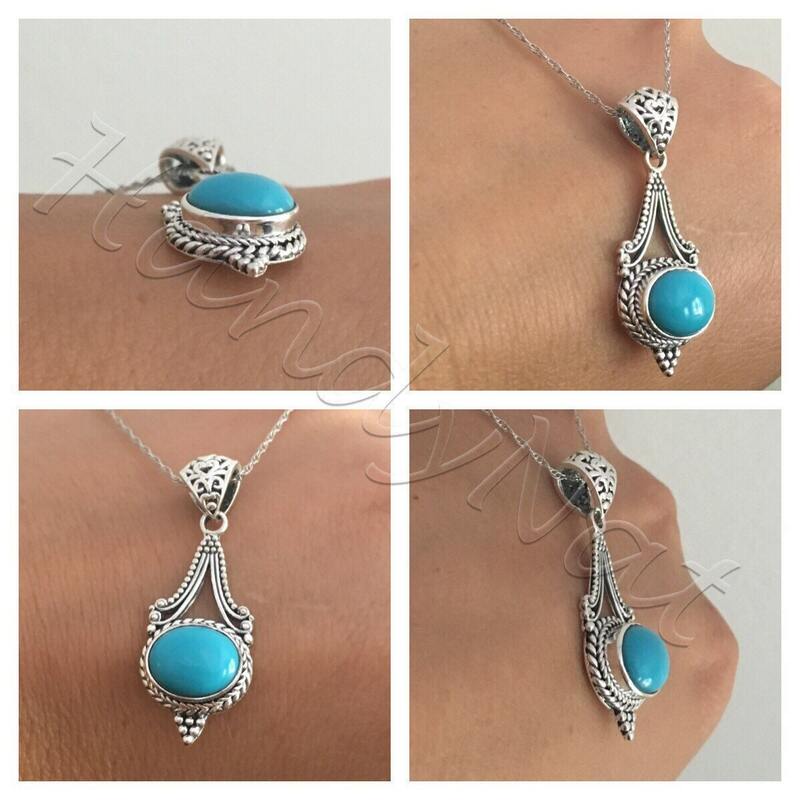 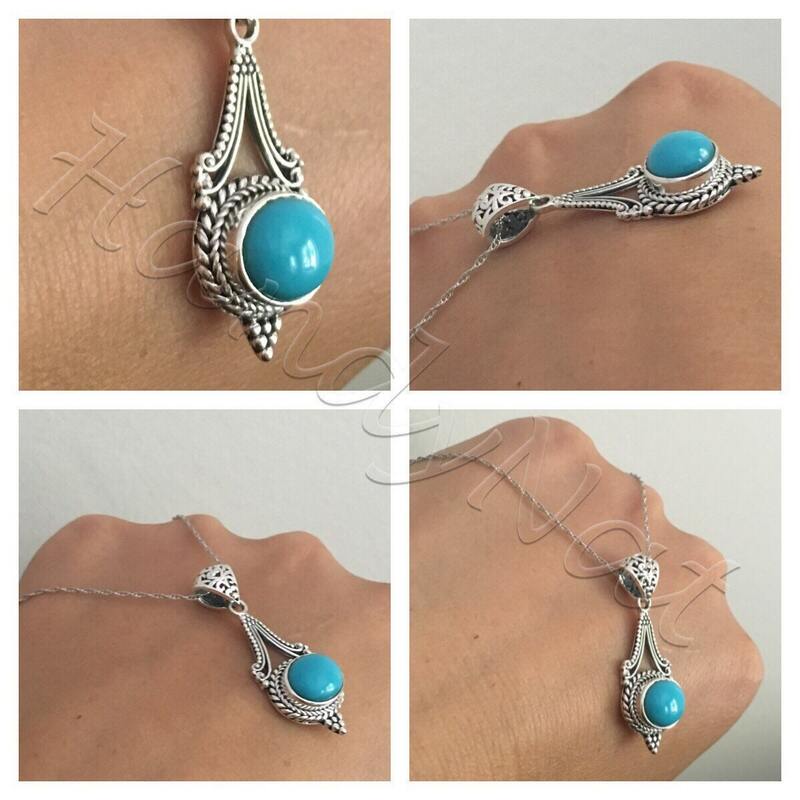 A sterling silver frame cushions an East-West set Sleeping Beauty turquoise stone. 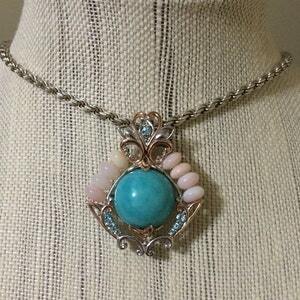 The bail and the bezel feature scrollwork and beadwork detailing for a lovely style. 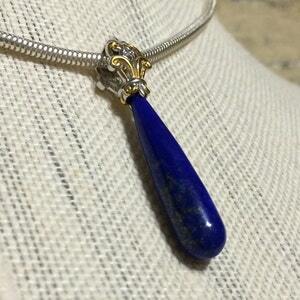 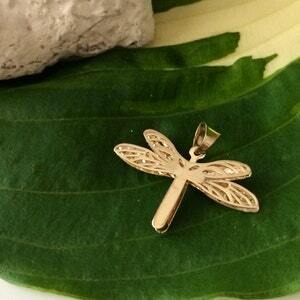 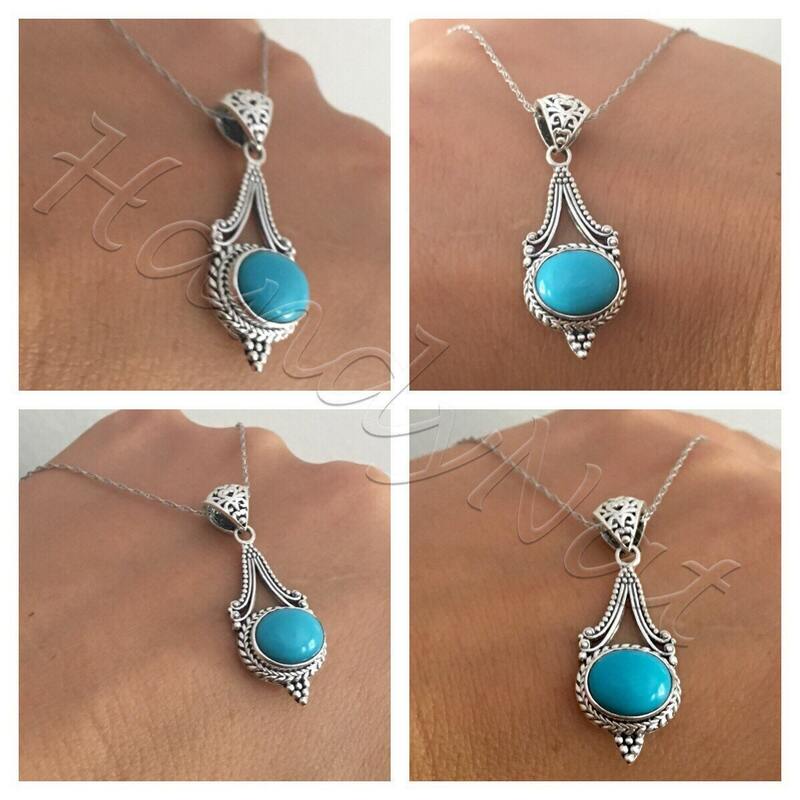 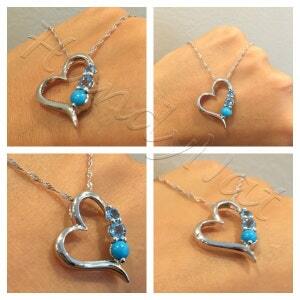 Gorgeous Pendant (pendant Does come with a chain ), make it yours today!